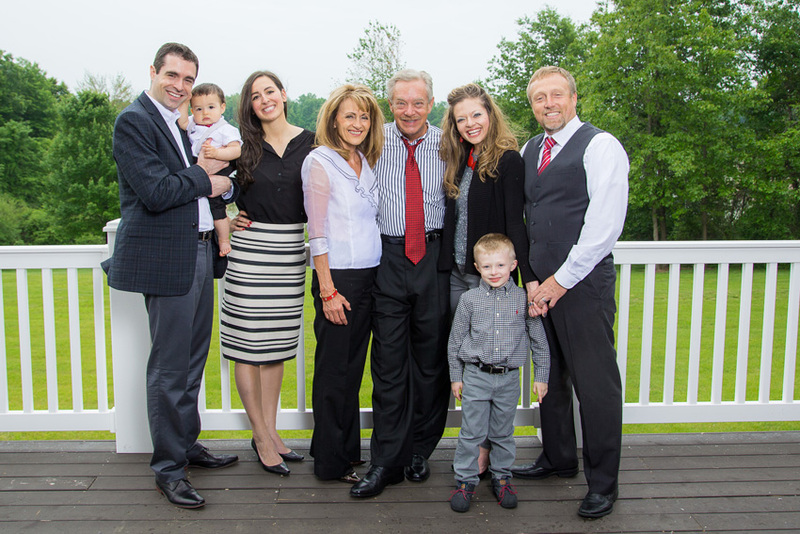 Dave Williams served over 30 years as pastor of Mount Hope Church in Lansing, Michigan. 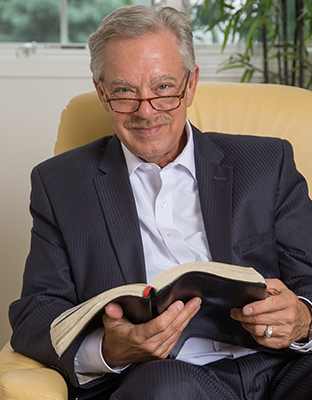 Dave is also the author of over 60 books that teach and inspire readers in Christian growth, financial success, health, healing, and many other areas of Christian living. The New Life: The Start of Something Wonderful has sold over 2.5 million copies and has been translated into eight languages. This book is a practical, step-by-step guide to help new believers become established in their Christian walk. Radical Riches was a Barnes and Noble top seller for 10 consecutive months. Miracle Results of Fasting was an Amazon.com five-star top seller for two years in a row. Charisma House released his latest book, Hope in the Last Days. Articles and reviews have appeared in national magazines such as Advance, Pentecostal Evangel, Charisma Magazine, Ministry Today, Lansing Magazine, Detroit Free Press, World News, and others. It is Dave’s mission is to help instill the kind of authentic values that attract success through cultivating inherent gifts and enhancing professional—or ministry—performance while staying connected to the Great Commission. God has challenged him with a mighty mission. He is called to advance God’s Kingdom through training and coaching men and women to be successful Christian leaders and church planters. 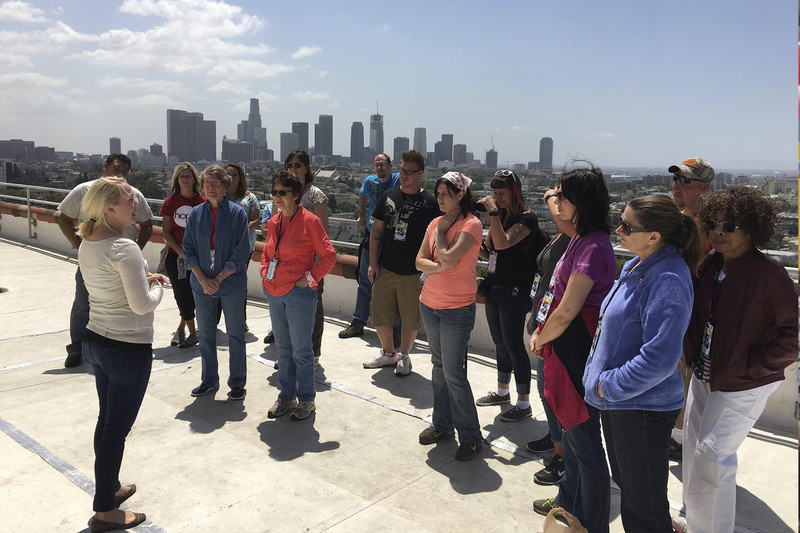 The Pacesetting Leadership Course, Church Leadership School, Faith Goals Seminar, and other training intensives instruct, inspire, and prepare the new Millennium’s Christian for maximum achievement. The Lord spoke to him in 1995 about the critical need to reach children and ministers. 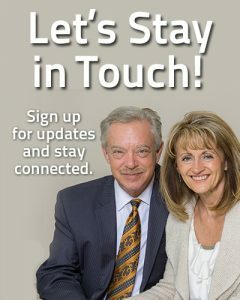 That’s why Dave and his wife, Mary Jo, founded Strategic Global Mission. 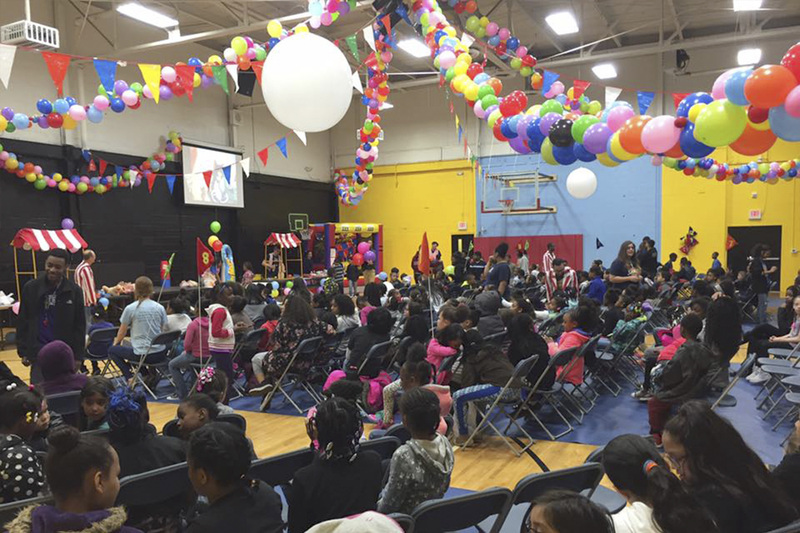 Gangs, cults, and drug dealers are all vying for children’s attention. If we can reach them first with the Gospel of Jesus Christ, we will help create a better world. 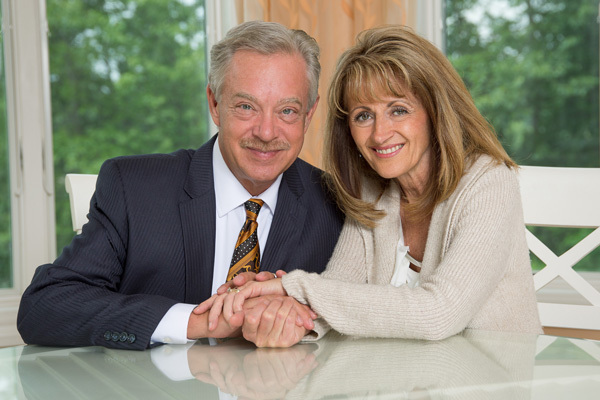 Dave served as pastor of Mount Hope Church in Lansing, Michigan, for more than thirty years. 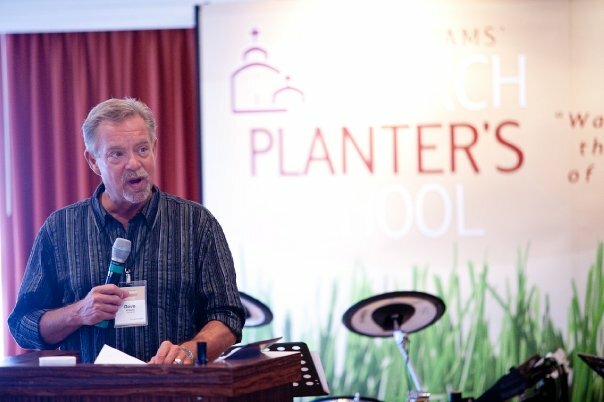 In that time, thousands of ministers were trained through the Mount Hope Bible Training Institute, Dave Williams’ Church Planter’s School, and Dave Williams’ School for Pacesetting Church Leaders. 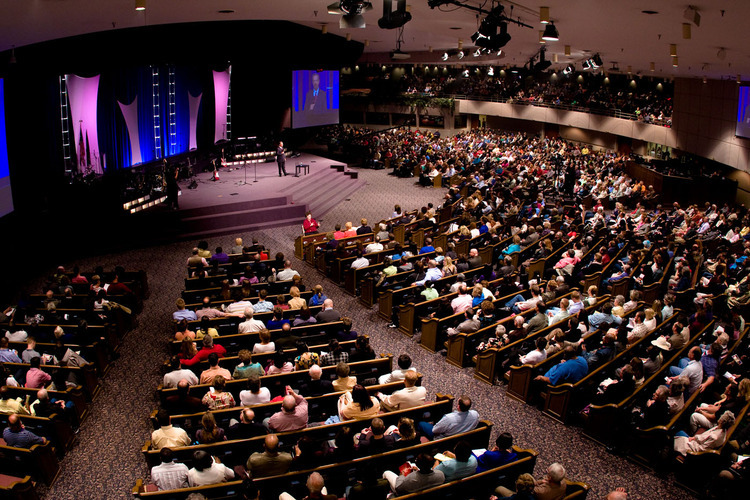 With the help of staff and partners, a 72-acre campus with worship center was established including Bible Training Institute, children’s center, Global Prayer Center, Valley of Blessing, Gilead Healing Center, care facilities, event center, café, fitness center, world evangelism headquarters, Global Communications Center, and a state-of-the-art office complex with nine buildings. Church planting and missions have been his focus. During Dave’s tenure 43 new Mount Hope Churches were launched in the United States, over 300 in West Africa, South Africa, Zimbabwe, and 200 in Asia with a combined membership exceeding 100,000. 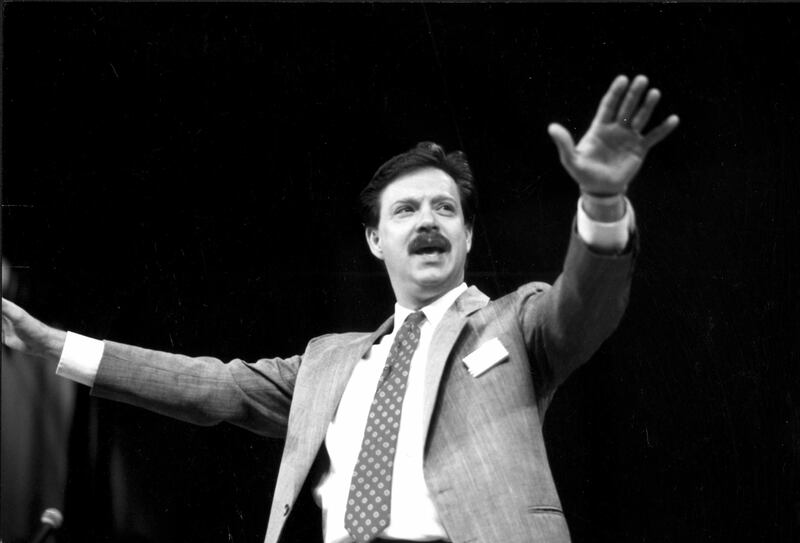 During his thirtysome years as pastor, Mount Hope Church gave over $40,000,000 to world missions. 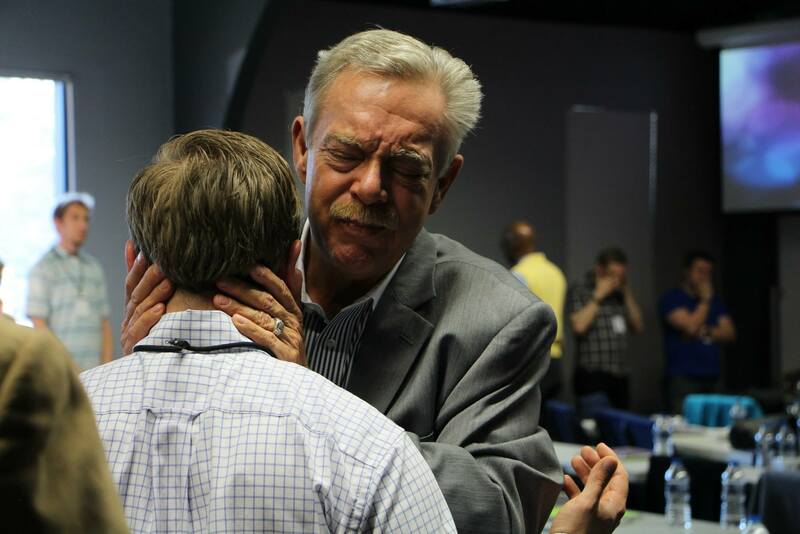 He also served as a national general presbyter for the Assemblies of God, assistant district superintendent, executive presbyter, regent for North Central Bible College (now North Central University), and as a national missions board member. Dave hosted The Pacesetter’s Path telecast on ABC and CBS affiliates, TCT Satellite system, and Golden Eagle Network for nineteen years which has been seen worldwide. He was awarded an honorary doctorate from Canada School of Theological Studies. Today, Dave serves as ambassador and “bishop” for Mount Hope Churches, and leads Dave Williams Ministries, Strategic Global Mission (for charitable scholarships and grants), and Club 52 (for business people and entrepreneurs). Dave has been married to his wife, Mary Jo, for close to 40 years. They have two children, three grandchildren, and homes in Michigan and Florida.